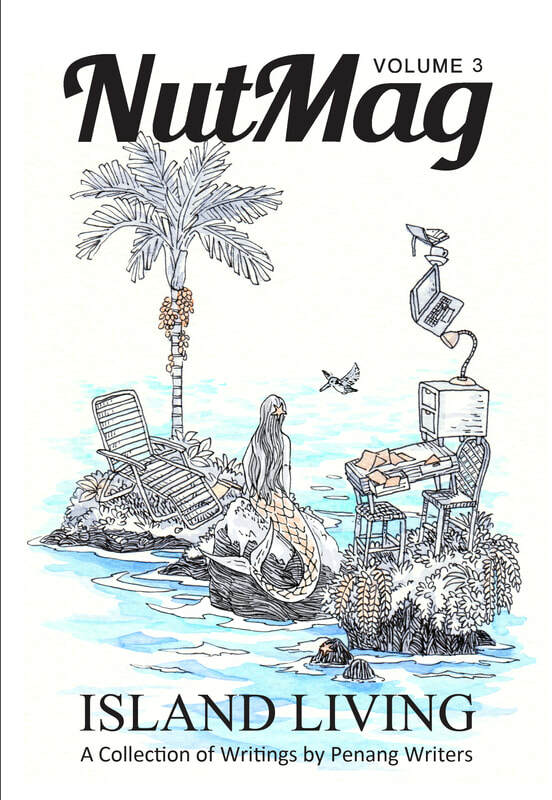 ​NutMag is an annual zine published by MYWriters Penang, the Penang 'branch' of the Malaysian Writers Society. 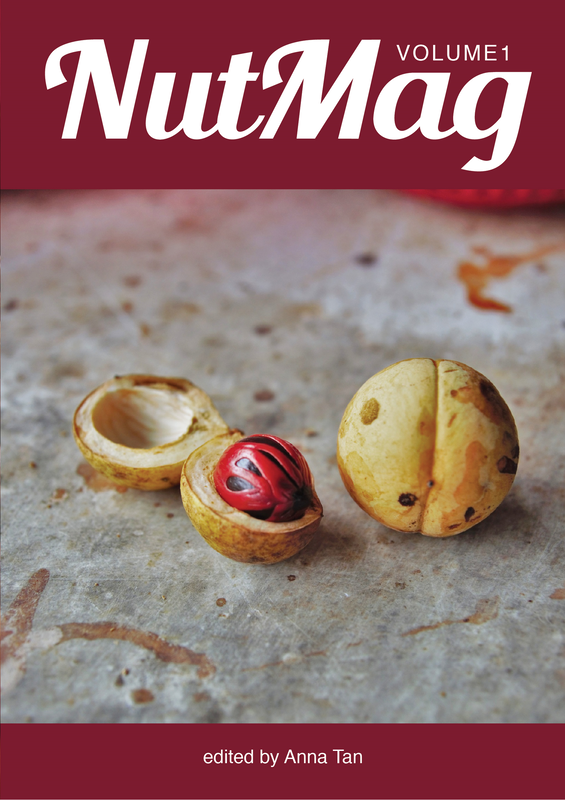 Just as nutmegs are home-grown in our lovely island, we aim to be a 100% Penang-grown product. ​Our goal at MYWriters Penang has always been to help promote Penang-based writers, both published and unpublished. We do this by creating communities where writers can learn from each other, such as the weekly write-ins and monthly critiques, and giving writers platforms to showcase their works, such as our regular Readings and annual zine. Whether you're local-born or you currently call this island your home, you're welcome to join us and add your voice to our growing circle of writers! 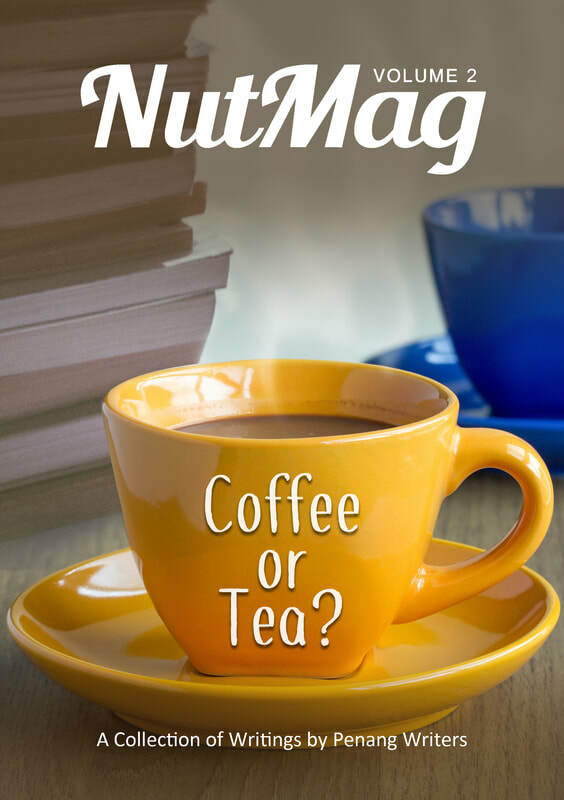 Volume 2: Coffee or Tea? ​Diyaa is a freelance writer and part time tutor based in Penang Island. When she isn’t teaching, she writes. Her works are usually found under her pseudonyms, Serendipity and NightShade. She writes about fantasy, feminism, human rights, the environment, and poetry. She is currently dabbling in the horror genre while simultaneously working on her novel. ​More than an aspiring poet, zine author and an obvious oddball—Wilson Khor W. H. is known as a friend whose words carry the scent of blooming flowers. Apart from his love for writing, food and lively antics, he has a bad habit of cracking the wrong jokes at the wrong time, as well as the notoriety for abusing long sentences, em dashes and semi colons. ​Things that annoy Anna: accounts that do not balance and badly-written novels. She has given up on annoying bean counters in general--she now counts money for the Malaysian Writers Society and runs write-ins, though not both at the same time. ​Anna is the primary editor for NutMag.